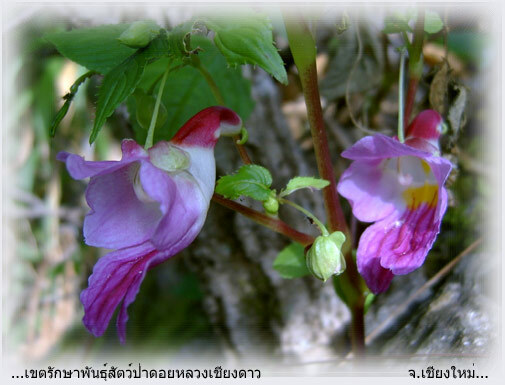 The rare parrot flower from Thailand. WOW! Are you kidding me? That is a real flower? That is AMAZING! Beautiful! I’ve never seen anything like it! Beautiful! In the bottom picture they do look just like a parrot. How lovely! I’ve never seen this bloom before!